Here, we’ve put together 5 vital ideas (plus a little background) that the Facebook founder hopes will help define the future of his social media empire. A quick note from us: Our purpose at Blinkist Magazine is to put knowledge from great business books on your radar every day, and we think that part of our job entails keeping you up-to-date with what great minds are reading. Thus, welcome to our seventh installment of Mark Zuckerberg’s Year of Books. We hope you’ll like learning what Zuckerberg is reading and that it will help start some great conversations—and expand your social network, too. For every one of us watching the Super Bowl for the epic passes and beefy athleticism, there are an equal (or even greater) number of viewers who are in it for the commercials. With that many millions of eyes watching, most advertisers would give an intern’s limb for commercial break air time. Why? For the social approval Michael Chwe refers to as “common knowledge”—the magic bullet for hiked sales and swarmed stores. Mark Zuckerberg’s seventh A Year of Books pick by professor and writer Michael Suk-Young Chwe takes a deep look into monarchical processions, regime changes, religion, and ritual speech through the lens of Game Theory—the idea that the outcome of an action depends critically on the actions of all of the other participants. Read on to learn about “coordination problems,” how people solve them, and why nearly everything we decide is based on what our social groups are doing. 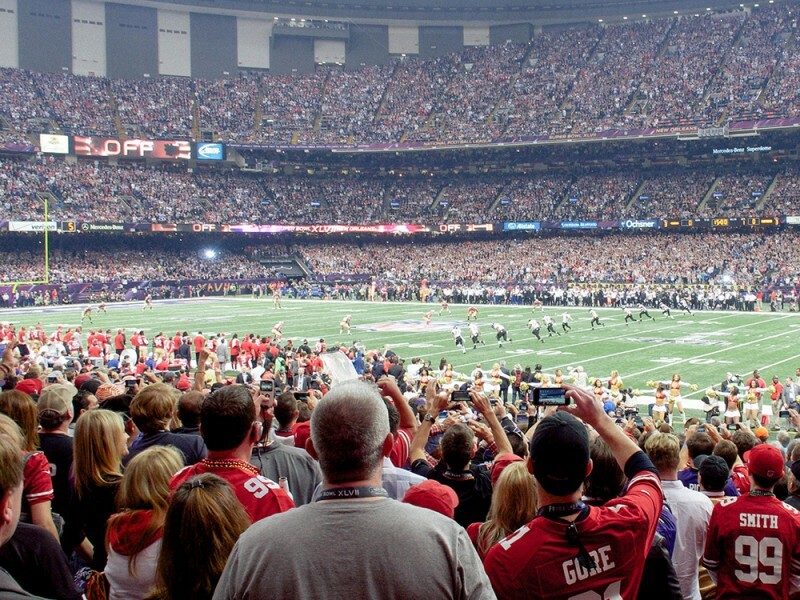 There’s far more than analysis of the Super Bowl in Rational Ritual. In the 2001 book, Chwe offers a game-theory-based analysis of the role that rituals, ceremonies, and media events play in society. Throughout the ages, these rites have been used to create “common knowledge” that allows people to solve problems, such as which ruler to obey and which products to buy. It’s essential reading for budding Robespierres or Steve Jobses alike. Michael Suk-Young Chwe is a professor of political science at University of California, Los Angeles, where he teaches game theory. He’s also the author of Jane Austen, Game Theorist. Say you’re an arts journalist and you’re invited to attend an exclusive gallery opening. Two days before, you hear that there’s a protest being held against the gallery for hosting work that features cruelty to animals. Would you still go? Your decision will probably depend on whether or not you thought other people would be there. This is an example of a coordination problem: a situation in which each person’s willingness to participate in a joint action increases if others participate, too. So, how does this problem get solved? Chwe explains that each person must also know that every other person knows about the invitation. In fact, each person must know that every other person knows that every other person knows, and so forth. The invitation must be common knowledge—basically, like the contents of a a CCed email. If common knowledge told you you wouldn’t be the only one at the fête, you’d probably get up and go. 2. Common knowledge is often created through rituals. Common knowledge is key to solving coordination problems, which is why authorities—political, religious, and otherwise—use rituals to support their power. Take, for example, the Royal Progress—an old ritual in which monarchs paraded around their realms from town to town. The idea was to assemble large crowds of peasants along the route to witness the symbols of the monarch’s dominance. But a more important function was that the individual peasants would see the crowds and know that others had seen the same signs and symbols. 3. 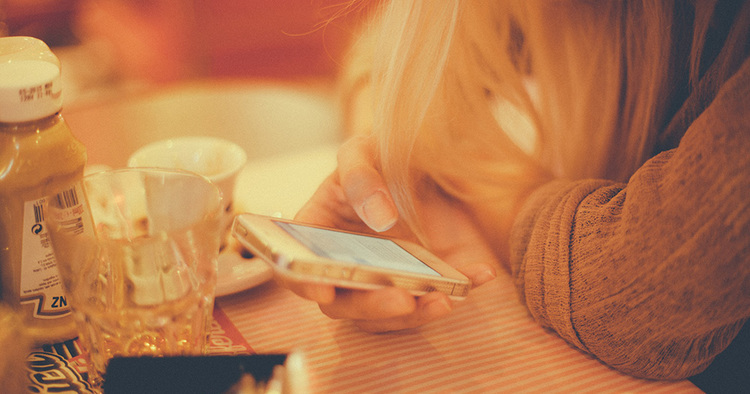 Your friends won’t help you get a job—but your acquaintances might. In Rational Ritual, Chwe explains that weak links, the rapid, tangential kind shared between acquaintances, are better for communication. Strong links, the type shared by close friends and developed slowly and selectively, are better for coordination. A network of weak links (acquaintances) grows quickly as you add more tiers. In fact, if you were to count the acquaintances of your acquaintances, you’d already have a very large network. The breadth of a weak link network means communication—say, about job opportunities—tends to be much faster than in networks of strong links, as knowledge has more scope to travel far and wide quickly. Choosing what to buy is a coordination problem. Advertisers solve it by advertising in strategic places that will build common knowledge. Chwe explains that even if you resist the idea, you’re more likely to buy something if other people do so, too. This applies particularly to many “social” goods like beer, clothes, or movies, for which people tend to prefer popular brands. Advertising for such goods, then, is a form of common knowledge generation. As such, advertisers want you to not only see the advertisement, but to know that many other people have seen it as well. Data for television advertisements shows that advertisers for social goods pay a much higher cost per thousand people reached than advertisers for nonsocial goods. They also reach larger audiences than nonsocial brands, because their ads tend to be aired on popular shows (and at big events, like the Super Bowl!). Advertisers choose these shows and events because they are more effective at generating common knowledge: everyone knows that more people are watching. The panopticon, 18th-Century philosopher Jeremy Bentham’s prison design concept, might be the ultimate architectural power play. 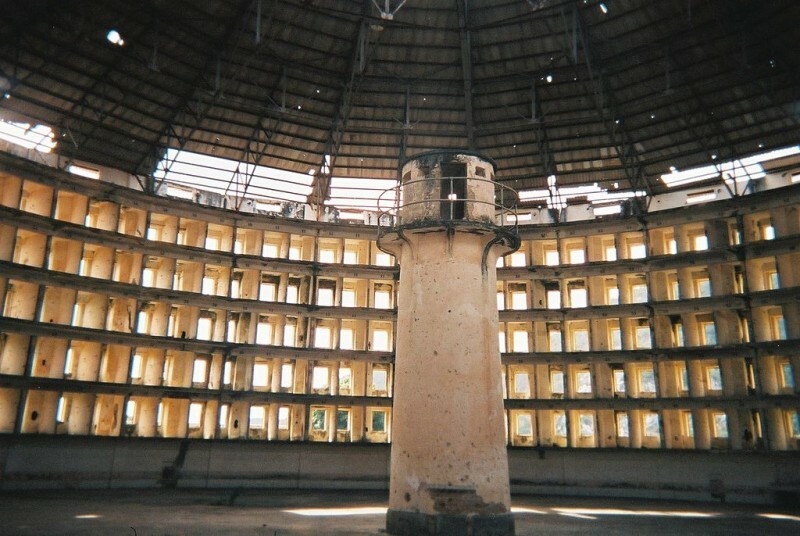 In a panopticon, the prisoners’ cells are arranged in a circle around a central guard “lodge,” which effectively prevents communication, coordination, and common knowledge generation. In the panopticon, visibility is centralized, so the guard can see all prisoners from her central lodge, but the prisoners cannot see one another—or her, thanks to smoked glass. The panopticon design would, in theory, not only leave prisoners powerless, but also drive down costs. Because prisoners could never know when they were being watched, they’d have to behave as if they were being watched constantly. In effect they would be surveilling themselves. To solve coordination problems, we need common knowledge: information that we know, and know that other people know, and so forth. The creation of this common knowledge can be seen as one of the purposes of cultural practices, rituals, and media events like the Super Bowl. Learn more about the game theory in ritual speech, religious rites, and governmental demonstrations in Michael Suk-Young Chwe’s Rational Ritual. Or, hey, start off with a 12-minute summary of the book’s most critical insights on Blinkist for free.